Ancient "Unexplainable Temple" Found In Turkey? 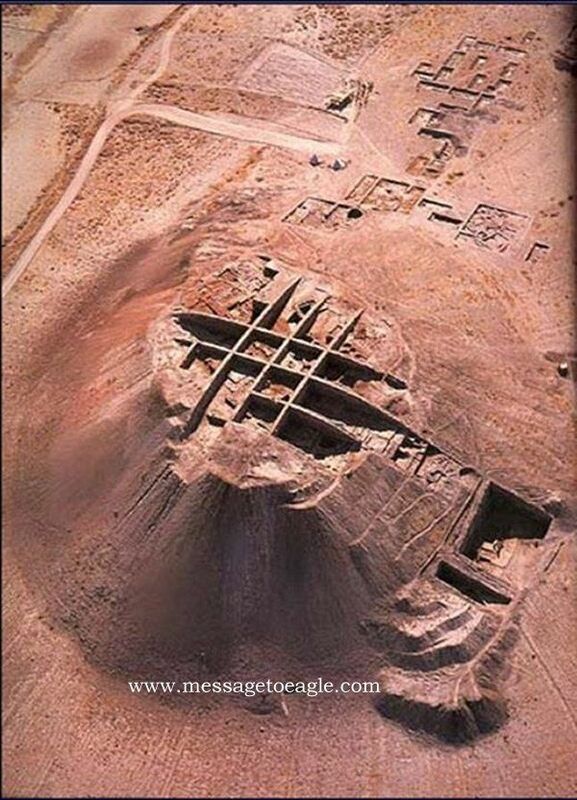 Out Of Mind » GALACTIC AWARENESS » HISTORIES MYSTERIES » Ancient "Unexplainable Temple" Found In Turkey? I try to be aware of megalithic sites worldwide and have visited many while deployed overseas. Ankhor Wat, Baalbeck Lebanon, The Pyramids, and the Bosnian Pyramids before they were world known (but known in and around Sarajevo as true, very ancient pyramids for eons). This is a great video, and somehow I am not surprised this site is in SE Turkey near Gobekli Tepe. "And they came to rest on the Mountains of Ararat"
The twin mountains of Ararat are within eyesight of both these ancient sites. Unfortunately, the islamic government of Turkey will not allow hardly any additional excavation and barely allows "tourists' at Gobekli Tepe. The pics of 'tourists" in the video were a single day event, planned for 2+ years, that took place in the summer of 2016. They won't let anyone "search" for Noah's Ark either, even though they actually built a tourist center at a known "Ark Site' near the base of 'Big Ararat'. This is the site that was photographed after WW2 from an airplane, then researched in the early 60's and now mostly hidden and forgotten.